LJMU's Pharmaceutical Manufacture and Quality Control MSc invites you to carry out novel research and gain hands-on laboratory experience. Developed in association with industry leaders, this specialist course promotes a critical awareness of the most recent advances in the field of Pharmaceutical Manufacture and Quality Control. 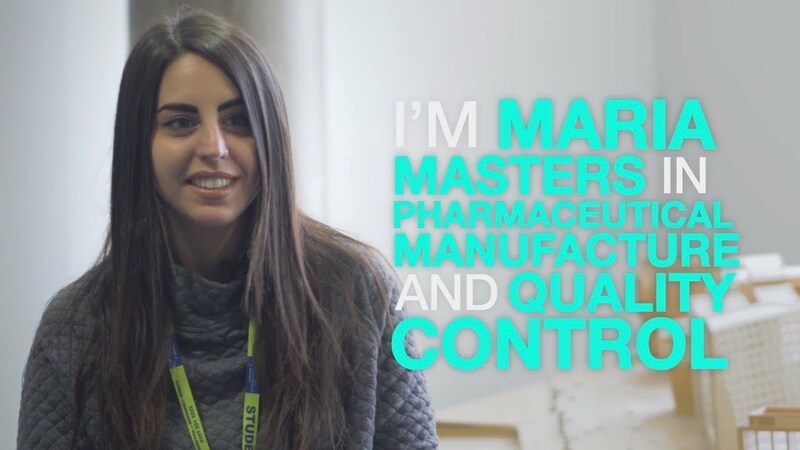 The programme is one of two new Masters courses offered by the School of Pharmacy and Biomolecular Sciences. Pharmaceutical Manufacture and Quality Control targets industrialists interested in moving newly developed drugs into the mass manufacturing arena. Drug Discovery and Design is aimed at molecular chemists with a passion for drug creation and offers an integrated, stimulating and challenging programme of study, informed by contemporary research and responsive to the changing nature of the pharmaceutical industry. Experienced course tutors offer specialist training in preparation for careers in the diverse pharmaceutical industry. In the first semester, for example, students on both programmes study together to gain a solid grounding in Pharmaceutical Science and its various branches. You will learn using industry-standard apparatus, including chromatographic equipment and spectrometers, tableting and particle sizing equipment, computing laboratory, molecular modelling software, electron spin resonance spectrometers and thermal analysis equipment – including dynamic differential scanning calorimetry – plus chromatography, LC-MS and NMR instruments. 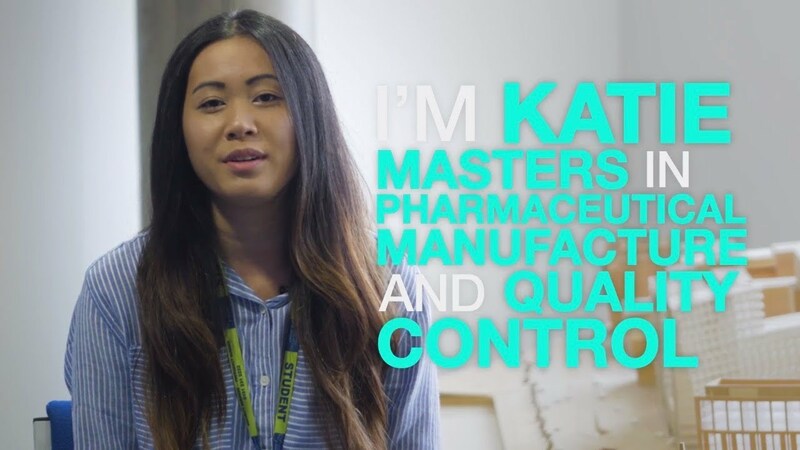 This programme offers a coherent and progressive education, providing the cutting edge, research-based training required to become a qualified pharmaceutical scientist ready for employment in the pharmaceutical and related industries. The course is ideal if you want to work in manufacturing, moving new drugs to the mass market. You can anticipate excellent employment prospects with many applicable roles on offer in formulation science, process development and product manufacture at large pharmaceutical companies as well as specialist small and medium sized enterprises. Although the majority of graduates will go on to work in industry, you may choose to progress to further study. Your programme is made up of a number of core modules and a research project. Gain the necessary core skills to effectively design, plan, perform and report scientific research. This module will help you understand the application of analytical chemistry to pharmaceutical materials, and the effect of functional group chemistry on both the structure and consequent properties of relevant molecules. This module will help you to understand the physical and chemical properties of both small molecules and macromolecules and how these influence their in vitro and in vivo behaviour as active pharmaceutical ingredients. This module will help you to understand the principles of pharmaceutical formulation and advanced drug delivery methods. This module will enable you to understand and apply the principles of good manufacturing practice to the production and quality control of pharmaceutical products. This module provides an opportunity to complete an independent, in-depth, 12 week scientific study on an agreed aspect of biotechnology and related areas. Teaching for full-time students is on Mondays, Tuesdays and Wednesdays. There is a mixture of teaching hours from 9am to 6pm, which vary across semesters. Formal teaching occurs in semester 1 (September to December) and semester 2 (January to May), although you are required to attend university to meet with your dissertation supervisor and to attend presentation days, etc until your final research project submission date at the end of August. Around 35 hours of student learning per week is recommended. The programme is delivered via lectures, workshops and tutorials and is supported by extensive online learning materials. You will have the opportunity to develop your practical skills and gain first-hand experience of industrially relevant techniques via structured laboratory sessions and a 12 week research project. Throughout the programme you will need to demonstrate initiative and present original work reflecting your problem-based learning and self-directed study. You will reflect on and communicate your research findings, receiving appropriate support as you build the knowledge, understanding and skills to become a successful independent learner. Assessment methods include: formative VLE interactive self-assessments; summative written assignments such as laboratory reports, essays and case studies; problem solving exercises; written exams; project reports and oral presentations. Francesca is a porphyrin chemist. She completed a PhD at the University of Rome, before starting work at a pharmaceutical company near Florence. 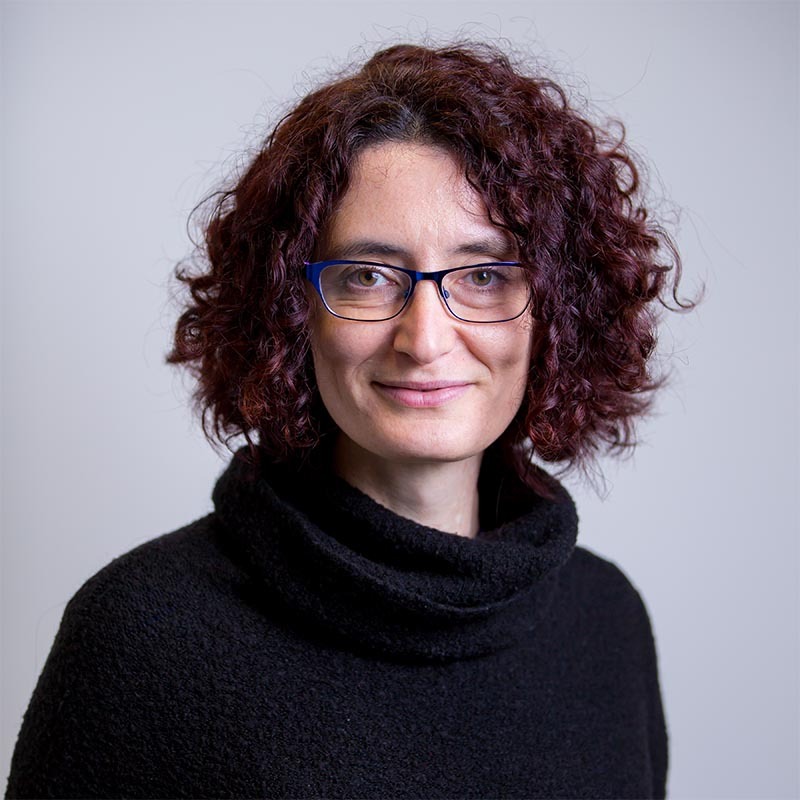 She then worked as a post-doctoral scientist at universities in Italy, Portugal, Bath and Hull, before joining LJMU. I find it very rewarding to see the progress of our students as they develop into professionals. You will be taught at the Byrom Street site, in the City Campus, right in the heart of Liverpool city centre. The School's laboratories are currently undergoing a £12 million upgrade. Here you’ll find chromatographic equipment and spectrometers, tableting and particle sizing equipment, computing laboratory and state-of-the-art molecular modelling software, electron spin resonance spectrometers and thermal analysis equipment, including dynamic differential scanning calorimetry plus chromatography, LC-MS and NMR instruments. In terms of independent study support, the Avril Robarts Library, open 24/7 during semesters, is located just minutes away on Tithebarn Street. IELTS score of 6.5 with a minimum of 6.0 in each category.